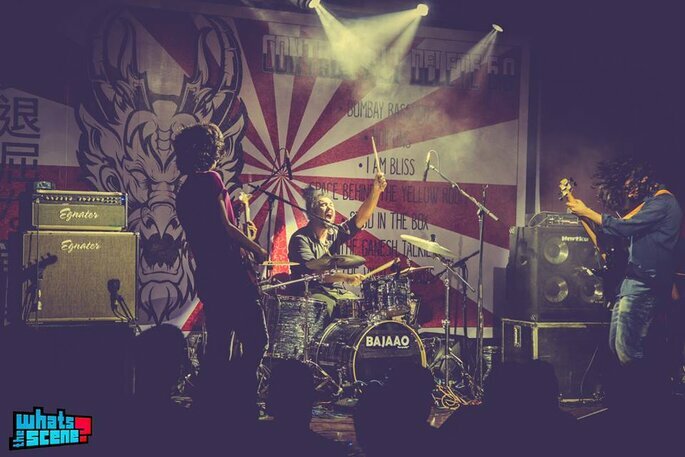 To make any event grand you need music and these top 5 wedding rock bands in bengaluru are known for making events grand. Wedding songs are really lively and make any one groove to them. 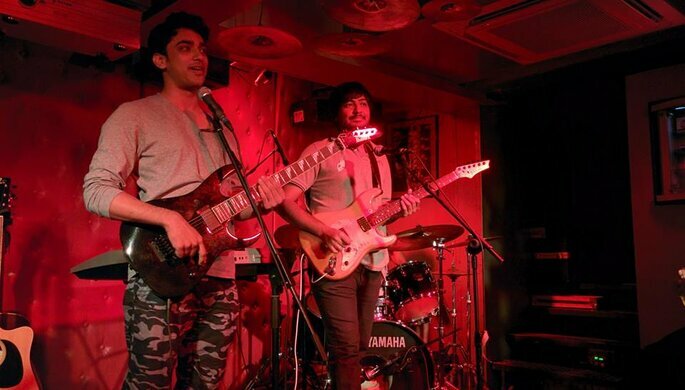 Even the person who does not know how to dance or does not like to dance, rock bands starts grooving to them! You cannot imagine Indian weddings without dance and loud music, Indian weddings means to dance like nobody is watching you. Wedding rock bands are something every Indian enjoys. 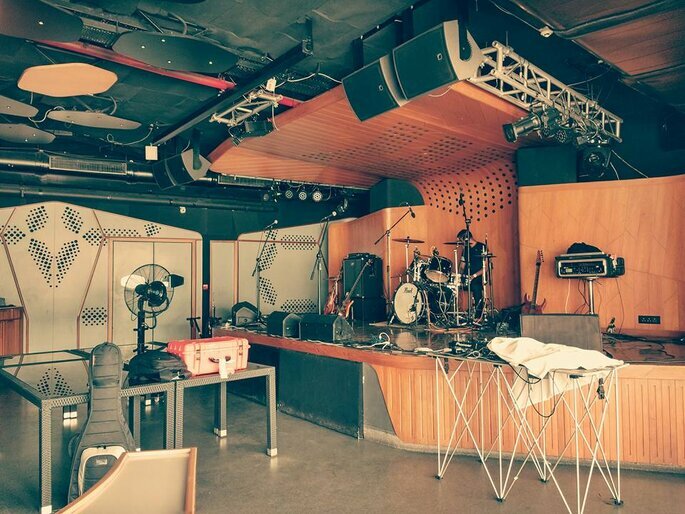 In this case, you need to hire the best rock band in Bengaluru, so here is the list for you! Inner Sanctum opened for Metallica at Rock N India 2011 and opened for Slayer at Rock n India 2012. Embarked on an 8 city tour through Europe in June 2013 with featured performances at MetalFest Poland. Opened for Cradle of Filth, at Palace Grounds, Bengaluru. Inner Sanctum has the ability to make everyone dance so you can relax if some of your knowns don’t know how to dance because you have Inner Sanctum for your dance night. Space Behind The Yellow Room is going to be on your amazing wedding stage very soon. Weddings are not only limited to photographers, planners, and choreographers but the wedding is that day of your life where you forget everything and you just remember only one thing that is happiness. Rock bands always make us more energetic so set a night for the disc with all your friends and family and welcome your new life! 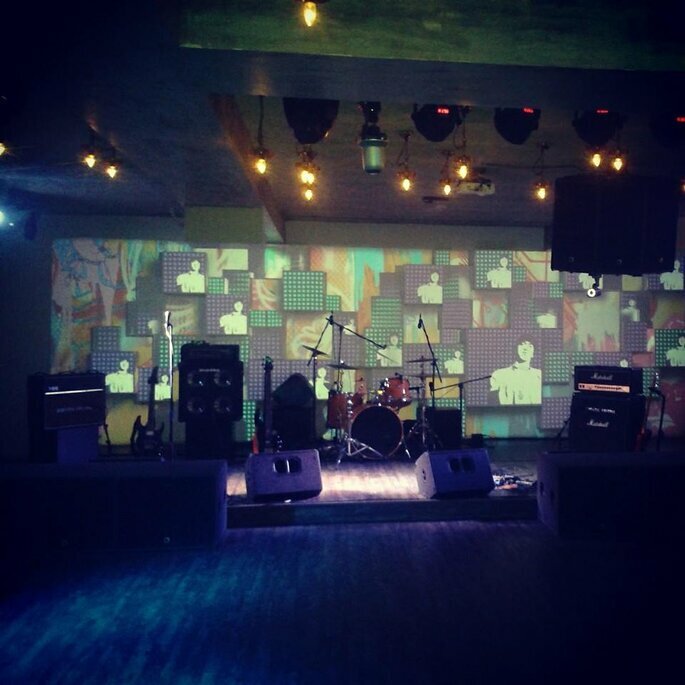 Photo: Space Behind The Yellow Room. 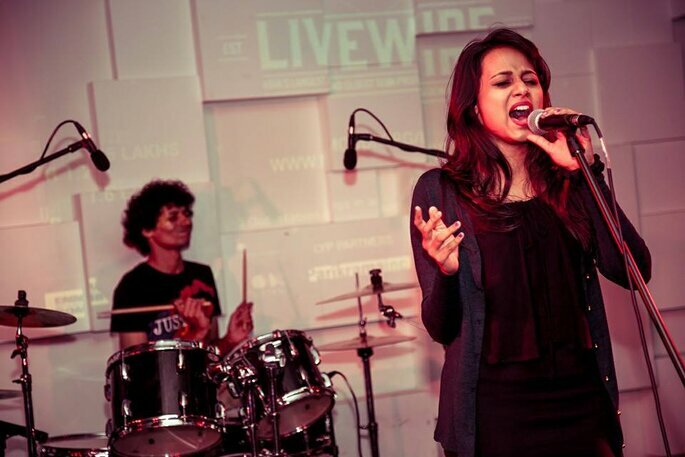 Spaghettify is what happens when a musical Diva joins a few rock fanatics to spearhead and brings back Rock to India! 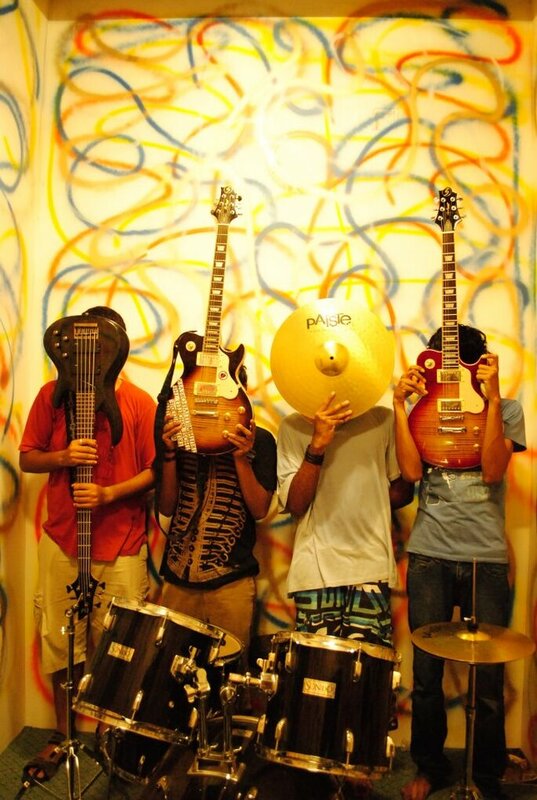 With a greater passion for performing and making music, they hope to achieve this soon! 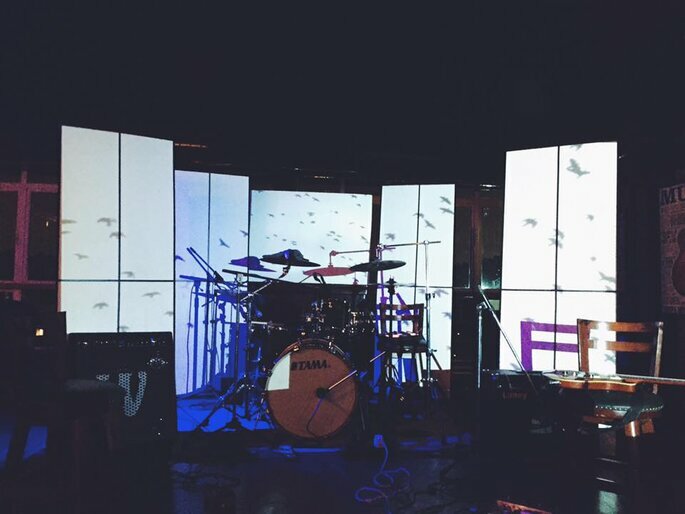 As a band that originated from the same college, they comprise of members from different fields of engineering. 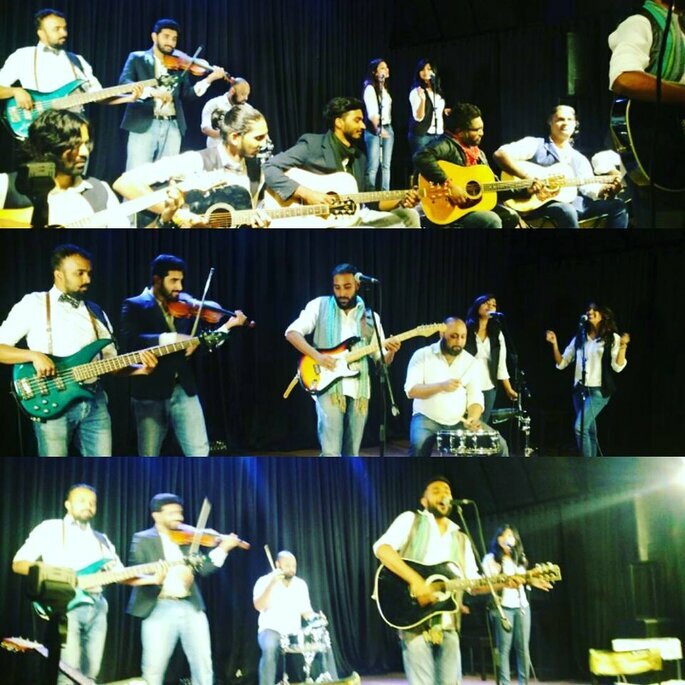 The band currently includes Joewin Shamalina (Vocals), Sumant Nemanni (Guitars), Joel Koshy (Guitars), Harish Jayanth ( Bass Guitar ) and Amol Mahendra ( Drums ). Spaghettify is inspired by bands like Halestorm, Karnivool, Audio Slave, Junkyard Groove, Porcupine Tree, Foo Fighters, Stone Temple Pilots, etc.. Which ultimately all collates into them being a Rock/Alternative Rock /Hard Rock genre based band. The band name ‘Spaghettify’ is derived from a phenomenon that is experienced as a black hole in outer space engulfs matter, which ultimately stretches out the matter before sucking it in. In the same way! Gentle and savage by turns, Stuck In November sounds like the soundtrack to watching a sped-up film of flowers opening up. Most music contrived from rock, or pop, following a set number of bars, and basic cheesy chord changes, guitar solos and boring vocal melodies with meaningless lyrics, probably caused the sound of this band, because they like to do anything far from that. You might feel a tingle in parts of your brain, you never knew were there, to begin with. Get ready to rock with Stuck in November. 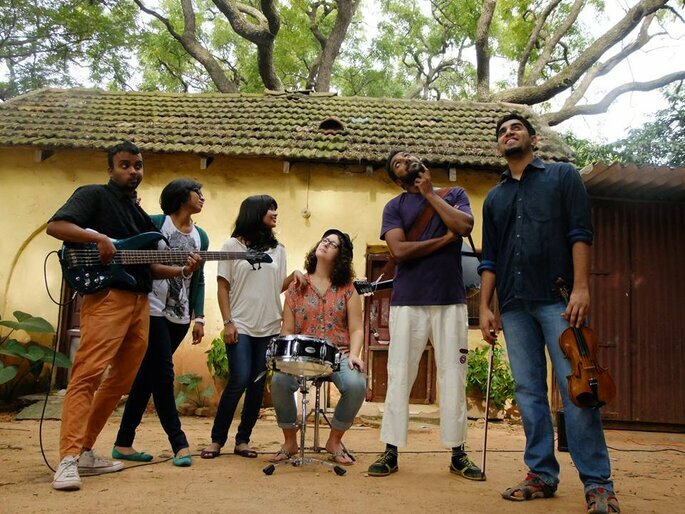 Akhilesh Kumar, Kevin Vineeth Kumar, Kerrie Smith, Shravan Sridhar, Archana Iyer, Megha Shankar One Girl Shy was born as a collaboration of artists from various streams to bring to you an alternative folk treat. The team of perfections will make your DJ night awesome. One Girl Shy will make everyone enjoy your wedding and the selection of their songs is unmatchable so be free and let yourself move! Music is something which affects your brain and your heart in a good way. To keep the guests involved in the music, as they groove to their beats in your wedding, and that becomes memorable for them as well as for you. Chose the one they all are fabulous. The wedding is one of the most important days for a bride and groom. But reception is what the guest are looking for. Make your reception memorable and personal and a night your guests won't forget ever. Guests will undoubtedly gush over your dress, be amazed by your centerpieces and snap photos of the wedding cake. If you incorporate these thoughtful touches into your wedding, your guests may never want to leave the party! 5 Tips for hiring your wedding DJ: Avoid the empty dance floor! If you want the best, what can be better than getting caught up in style, work, quality and professionalism of Musical Group's Unique! Weddings are all about Bride and Groom and procession is related to groom so it should be special and perfect. So choose these top best wedding band wala’s in Jaipur to make it grand. Let your wedding set itself to flyer and music will keep it high until the end. So here are the top best wedding DJ’s in Jaipur who will make sure the party goes on forever! Your wedding is a very special occasion and you would love to do all the things to make it better and dance can make it very beautiful. So choose from these top best wedding choreographers in Jaipur to make your wedding perfect. Dance is not just an art form but also a way to express your emotions. 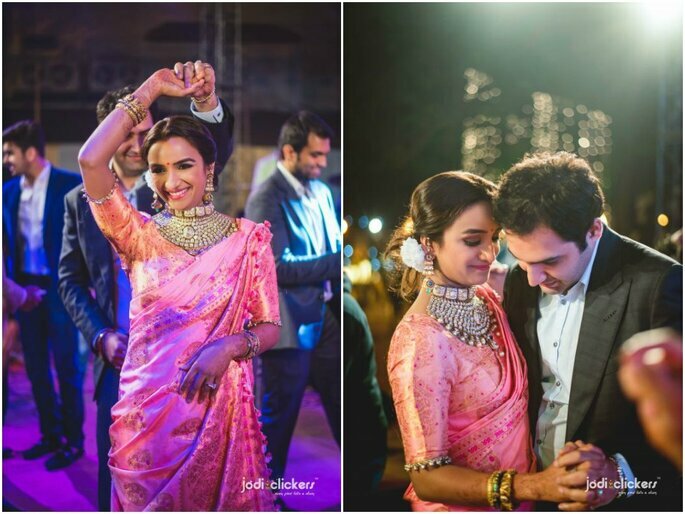 so if you are getting married soon and want to impress your guests with your moves go for these top best choreographers from Hyderabad.